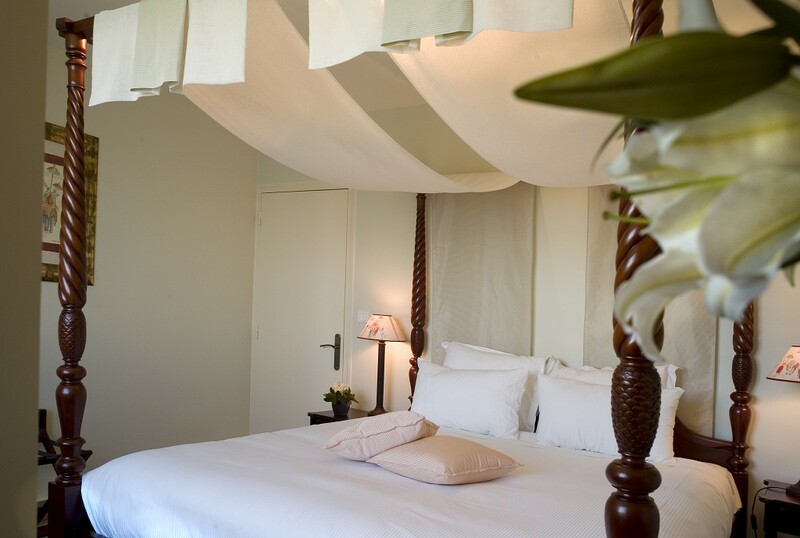 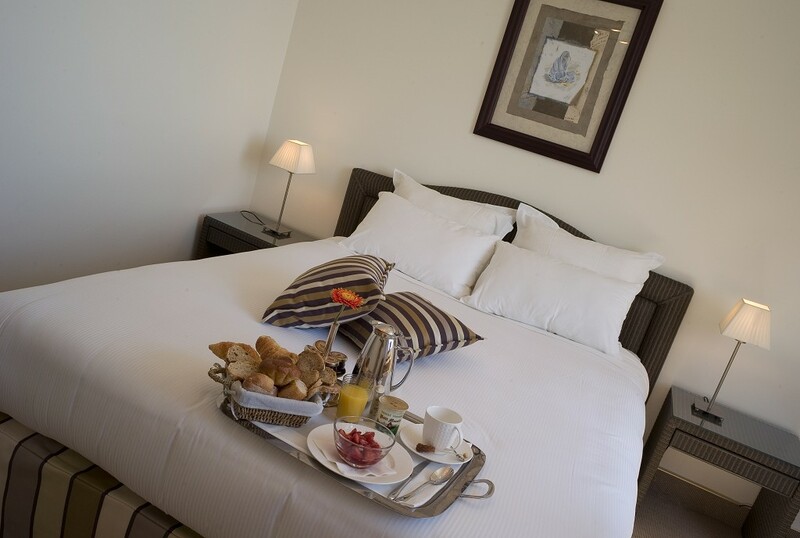 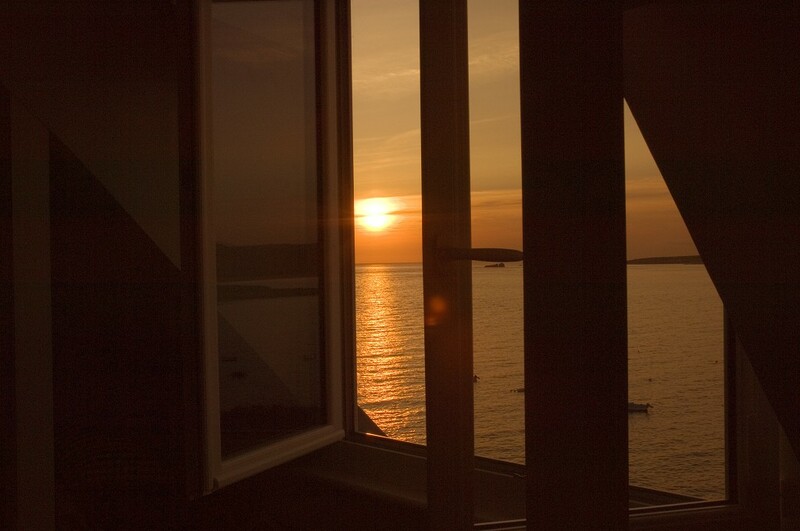 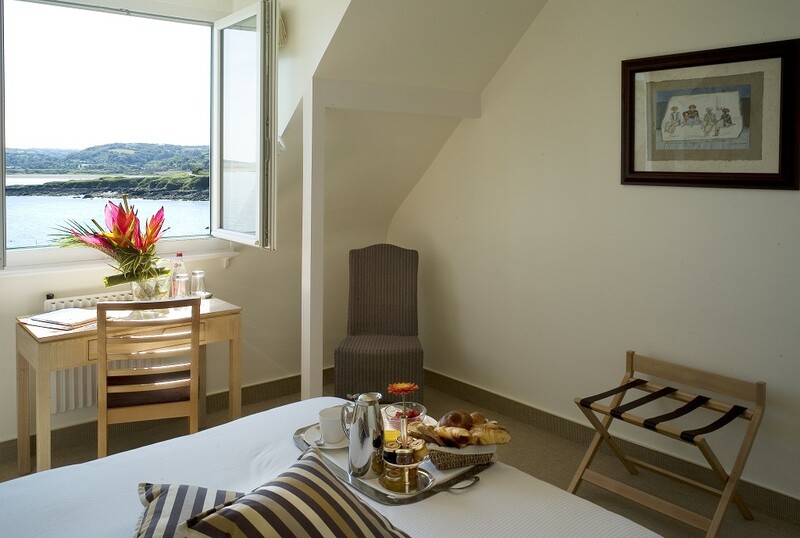 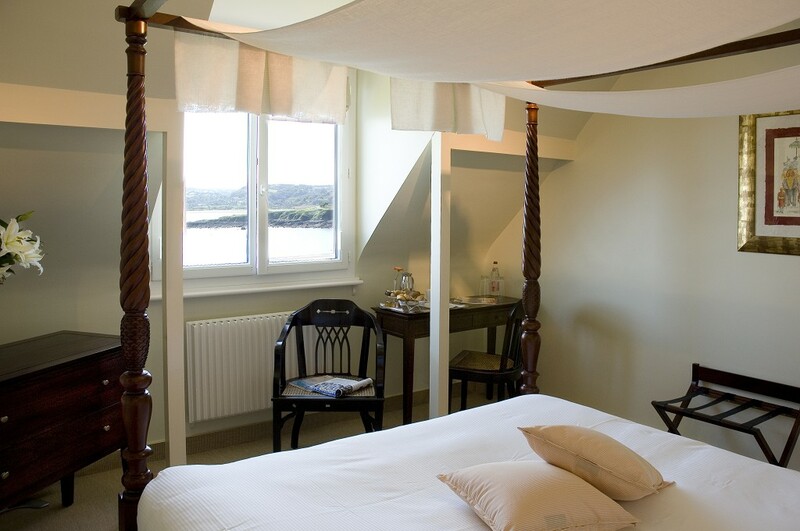 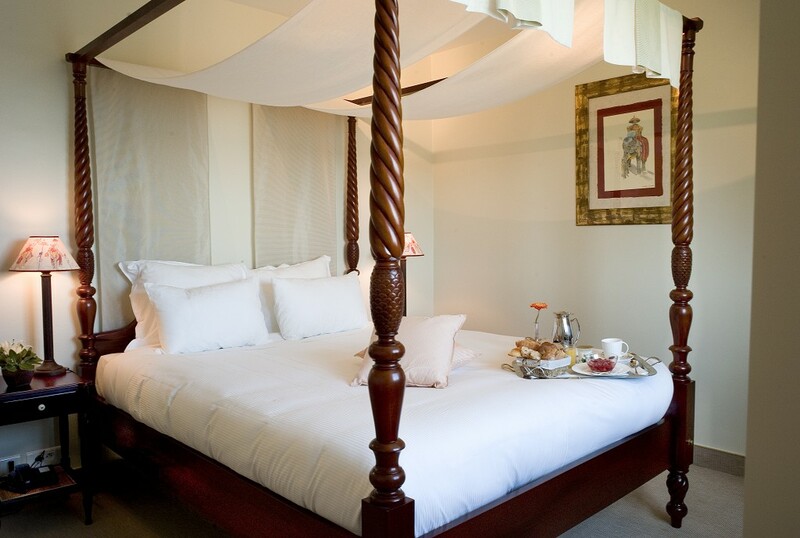 For a peaceful night’s sleep and to wake up gently in the morning, L’Erguillère offers 9 charming bedrooms, including 8 with sea view. 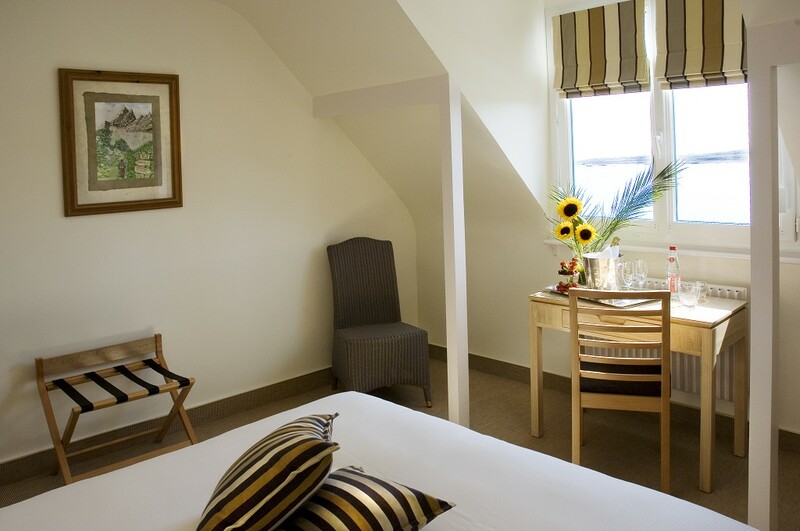 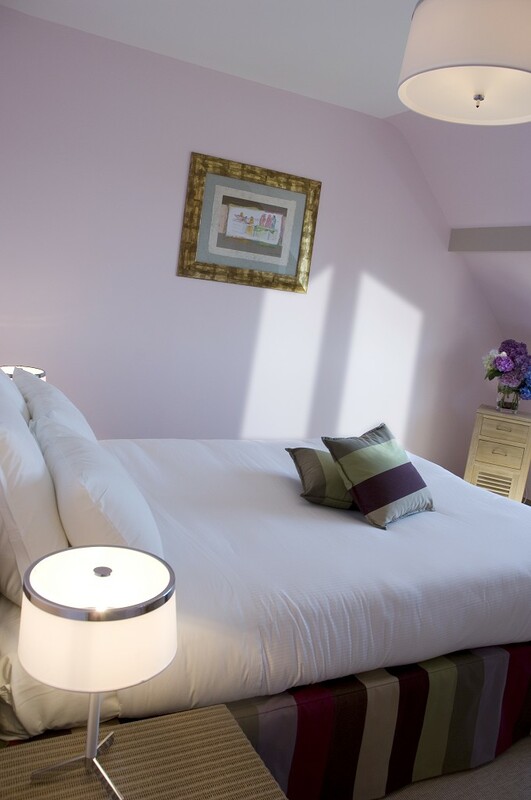 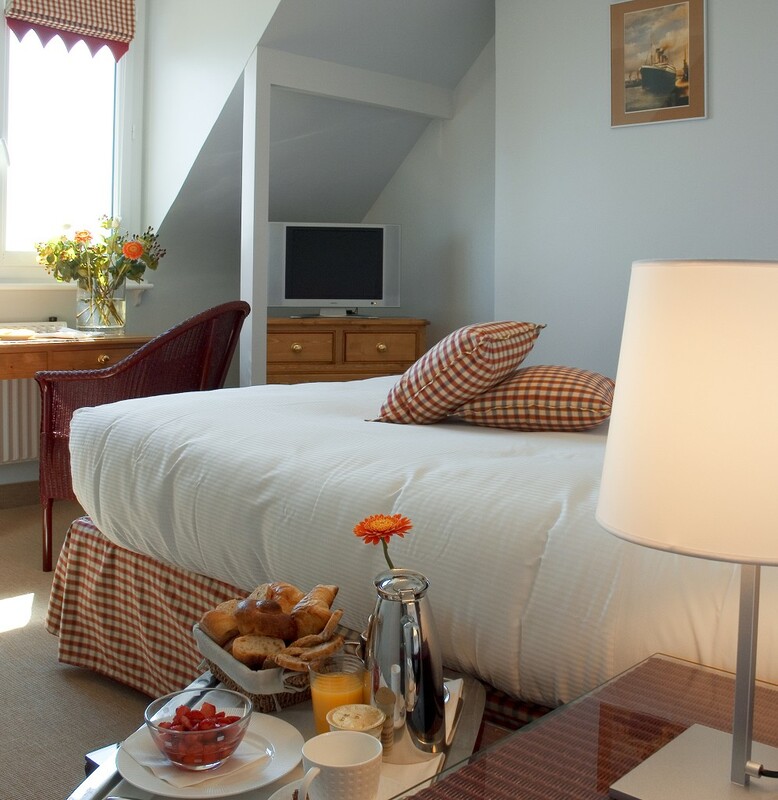 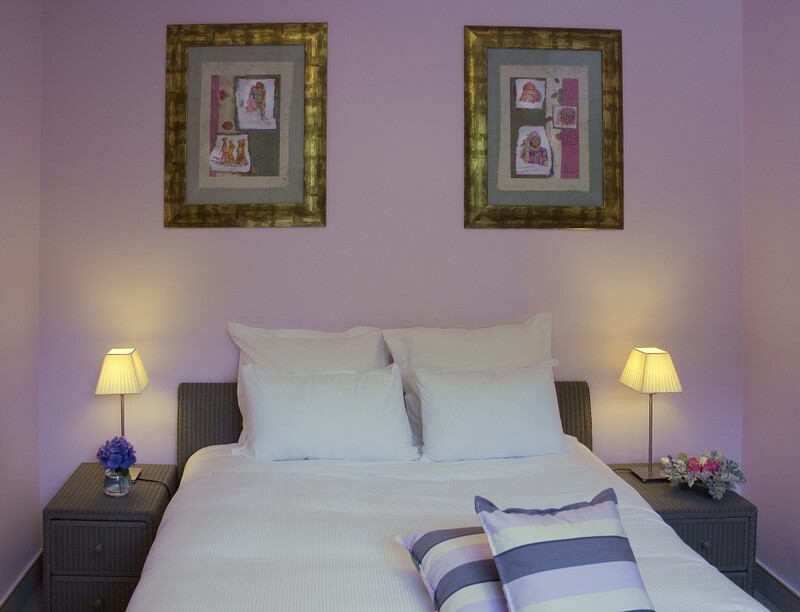 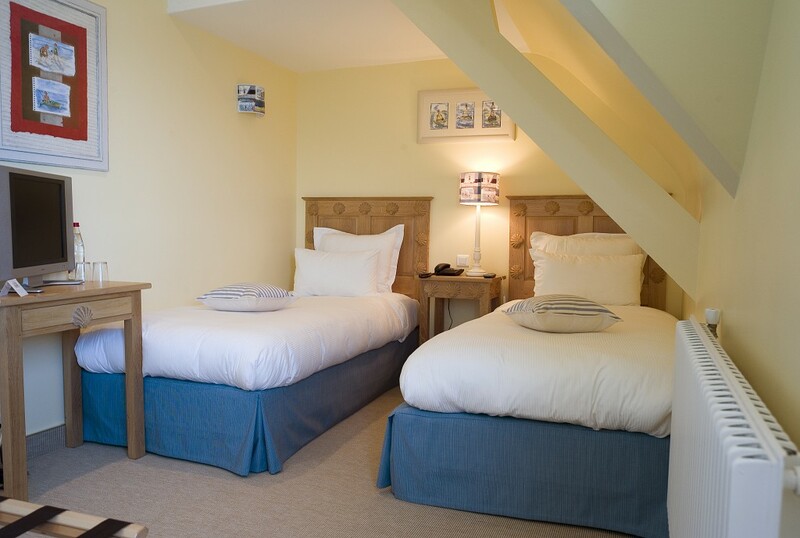 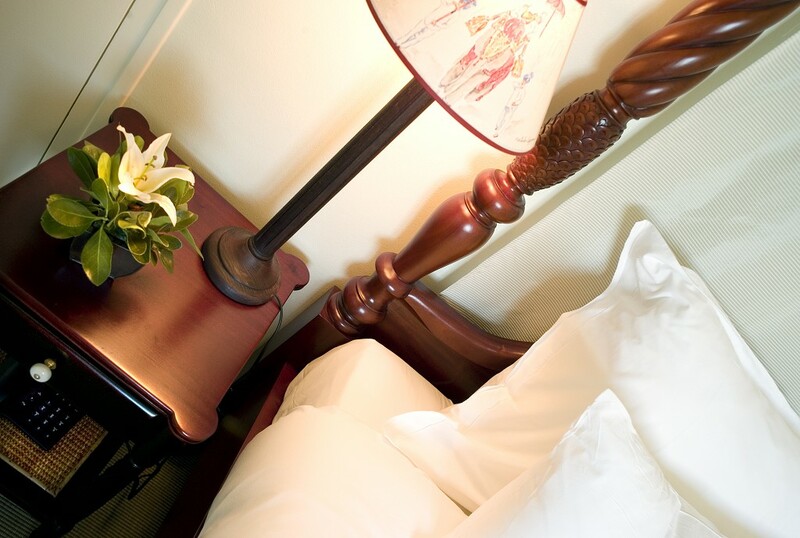 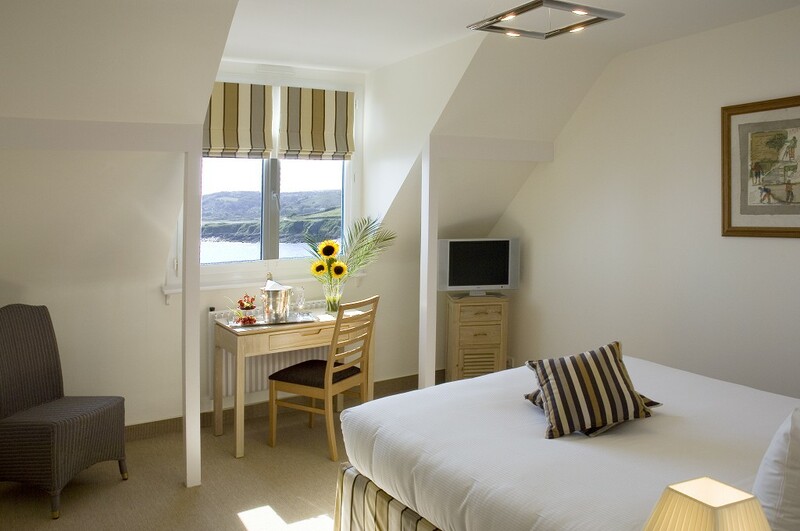 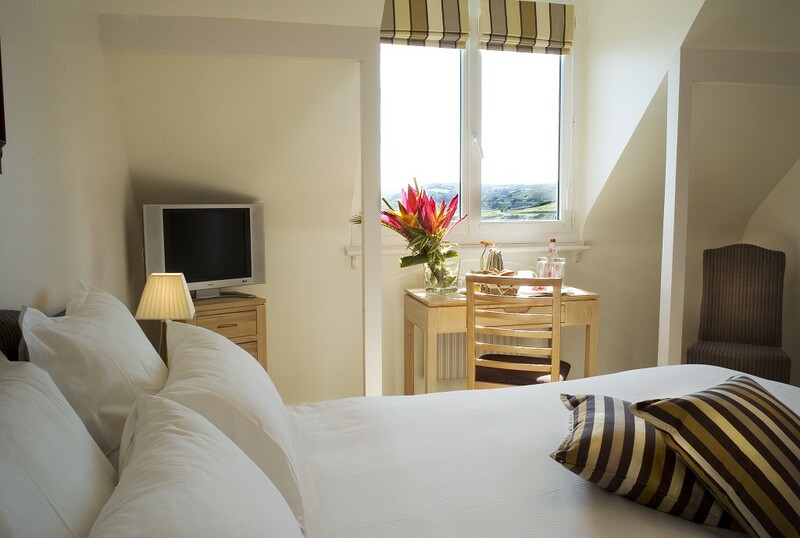 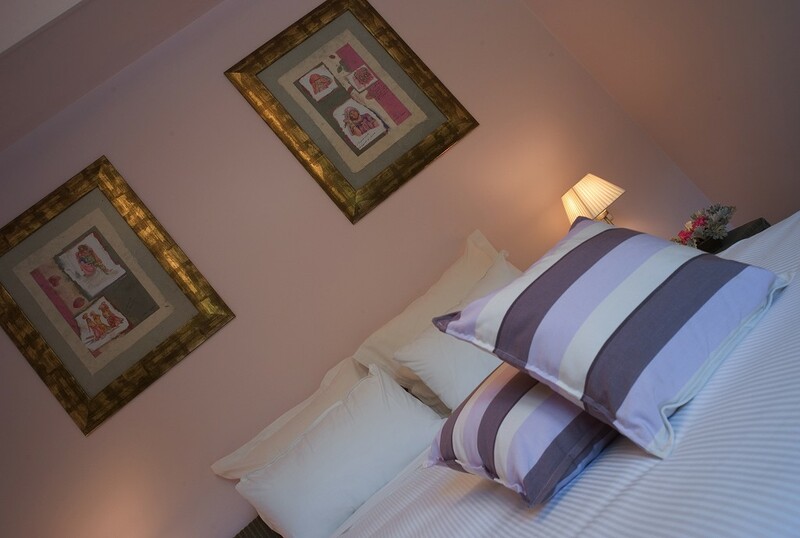 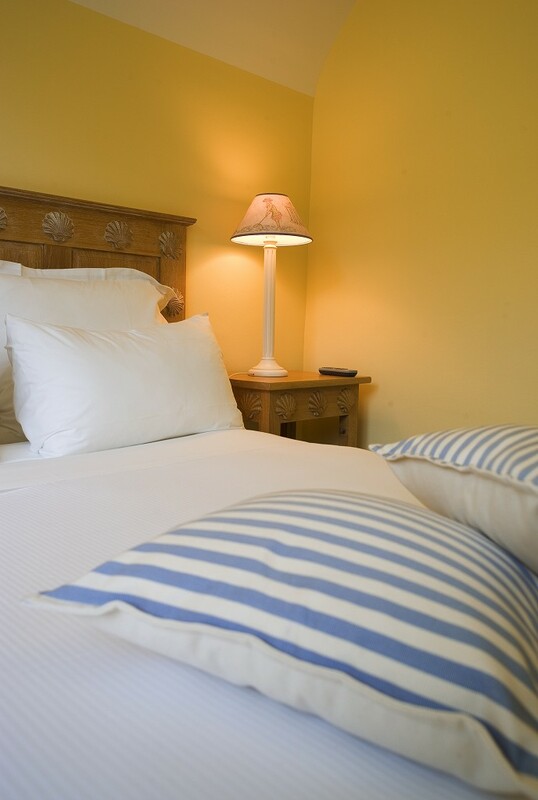 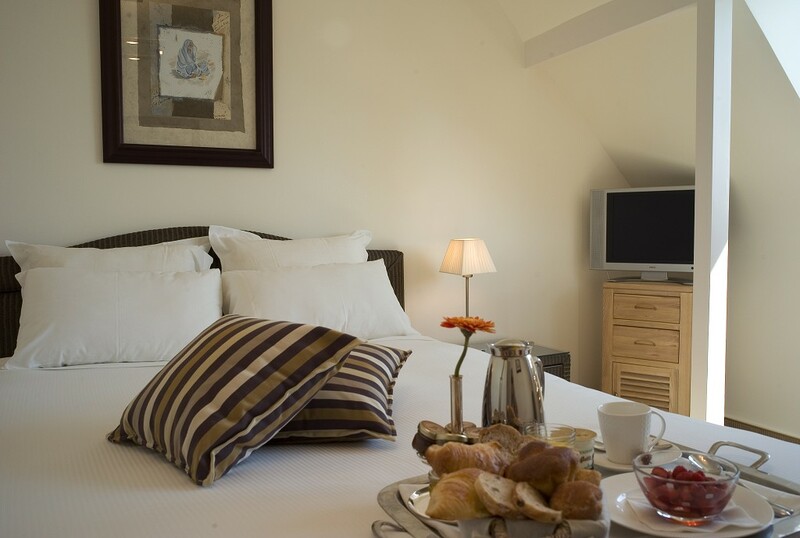 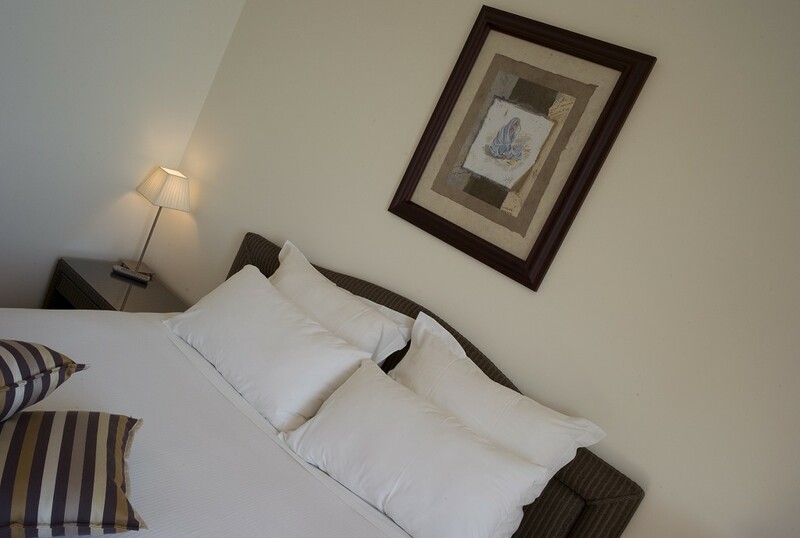 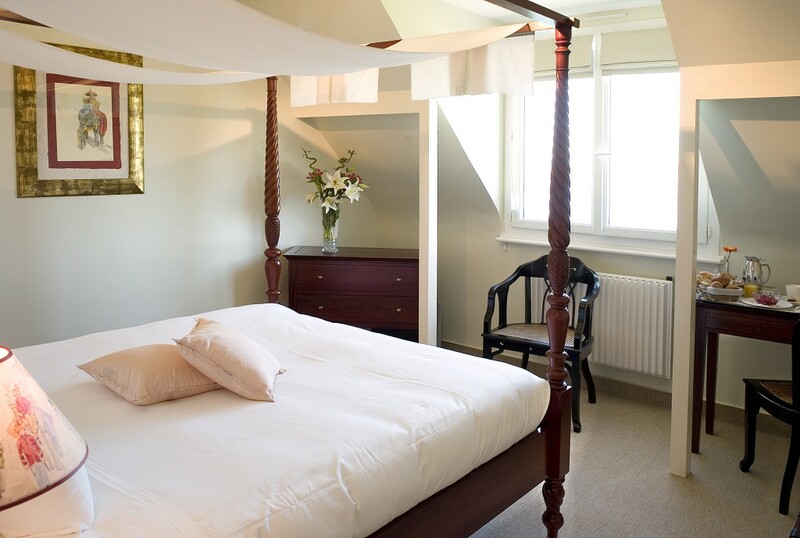 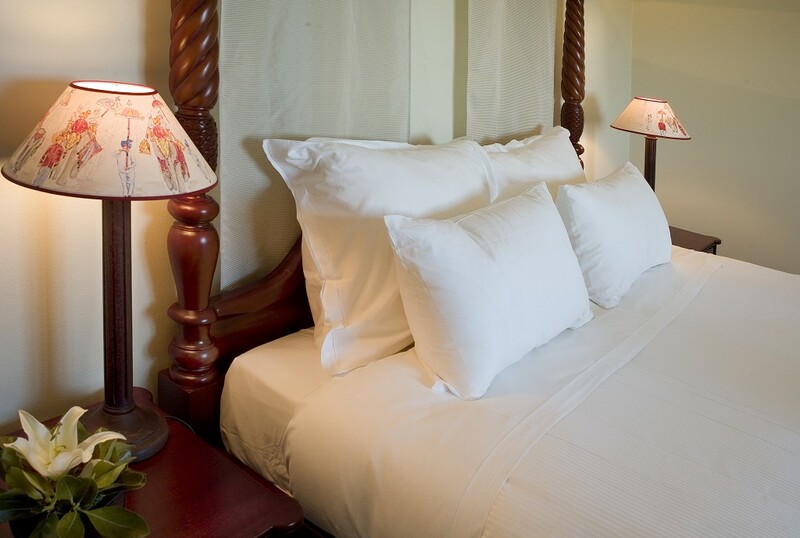 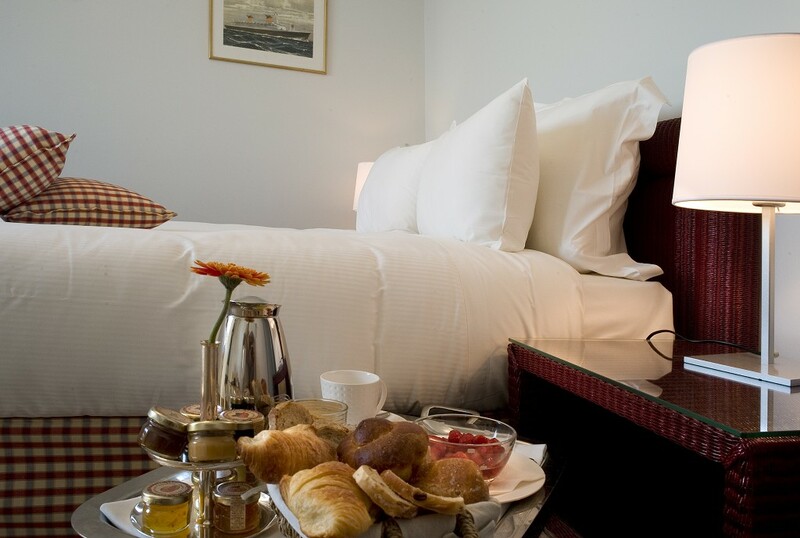 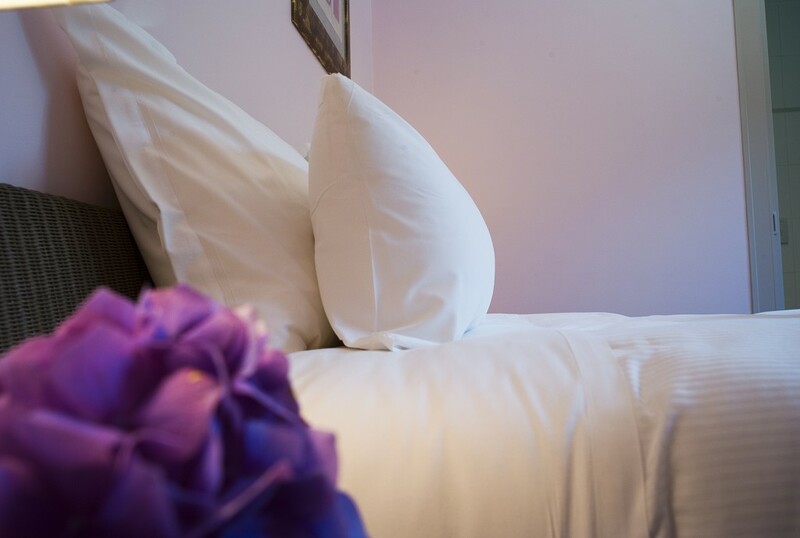 Bathed in a soft and relaxing atmosphere, you will appreciate the pure decoration, refined furniture, top quality bed linen and generous pillows as well as the services proposed: Wifi Internet, flat screen and satellite TV, telephone, hair-dryer, bath robe and baby bed upon request. 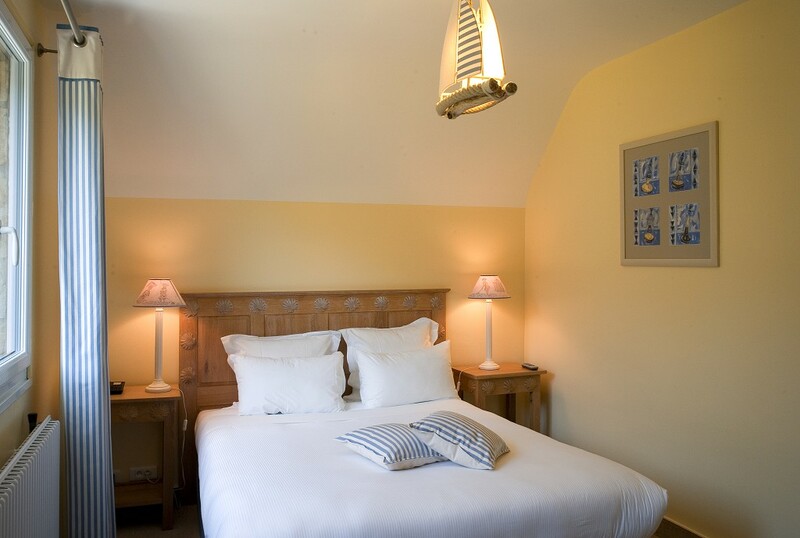 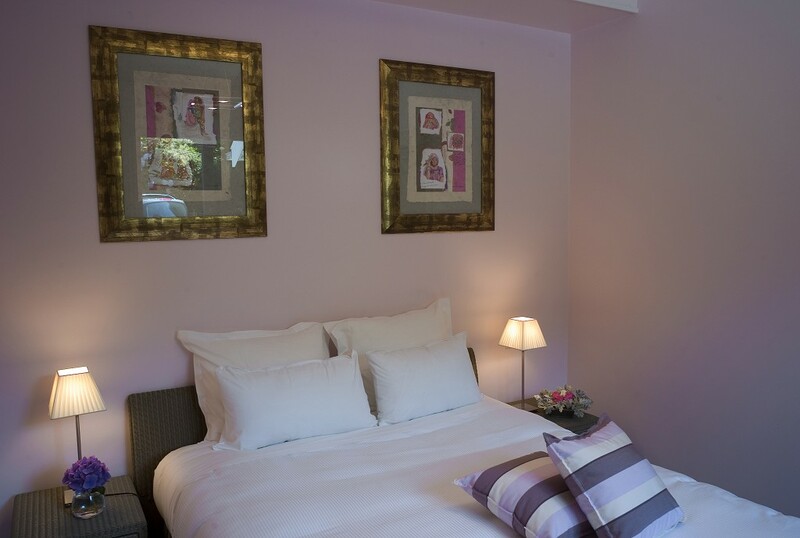 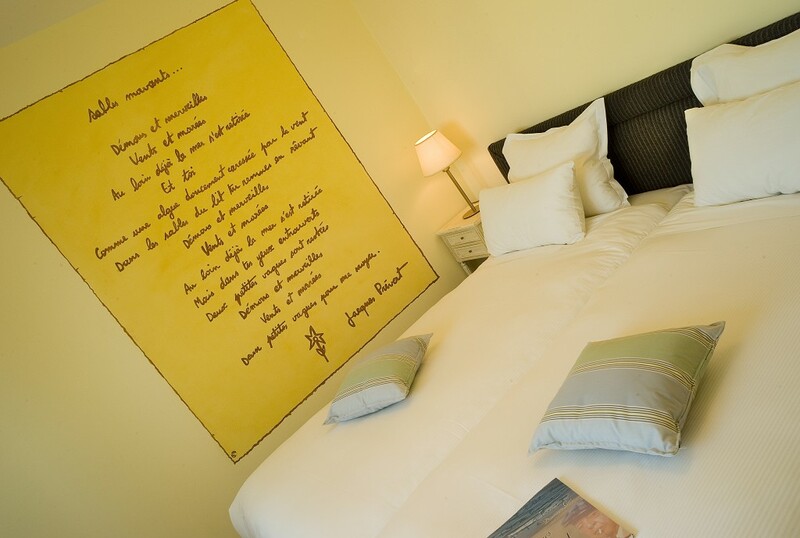 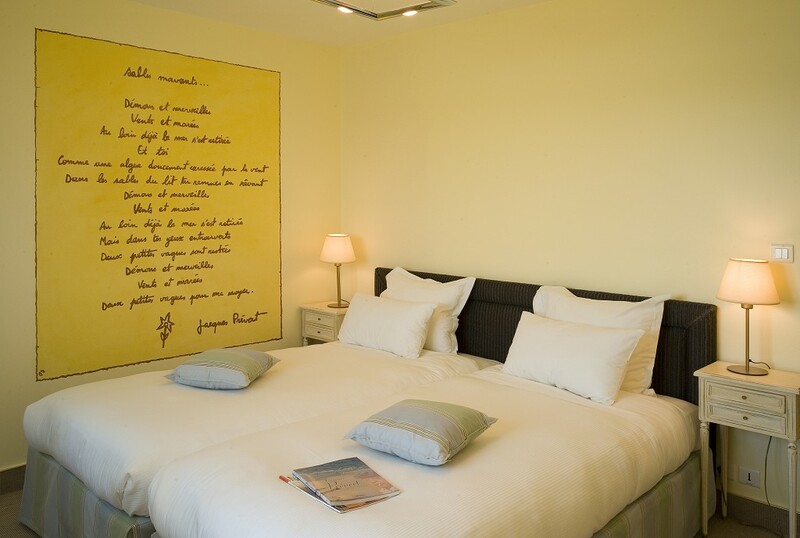 A little anecdote, bedroom 7 welcomes you with a poem written by Jacques Prévert, “Sables mouvants” (Quicksand) as a tribute to the poet, who was a frequent visitor to the hotel.